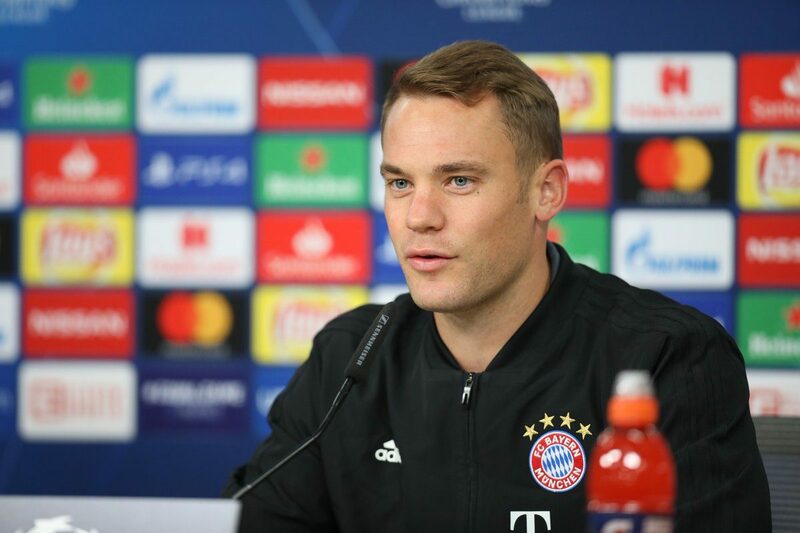 Bayern Munich goalkeeper Manuel Neuer excited for Anfield debut against Liverpool in the Champions League last 16 clashes. Neuer told ESPN: ‘It’s the first game for me at Anfield. I’m looking forward to playing there. The Bayern captain says the club physios are doing everything to get him ready in time, and he is confident he will be fit to play in the fixture. The Germany international will be between the sticks when Bayern visit Liverpool in the Champions League last 16 first leg on February 19.